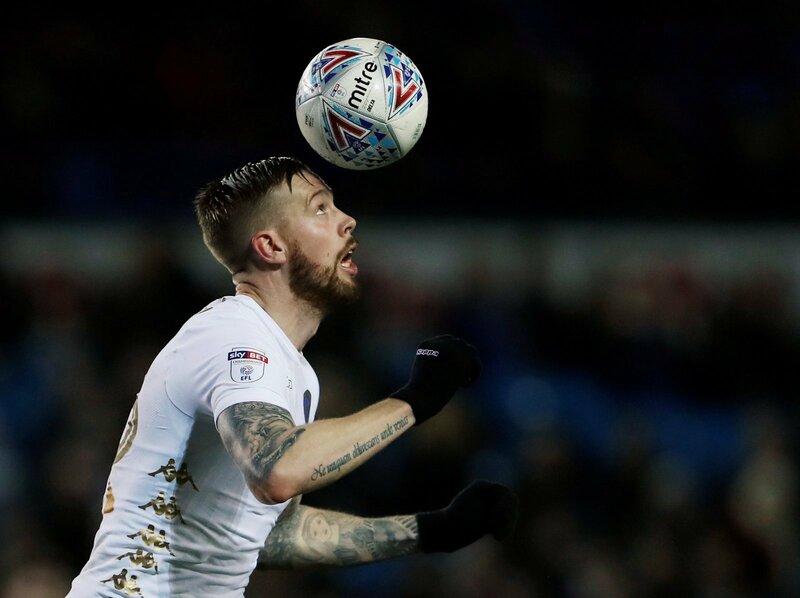 Things might not be going to plan on the signings front for Leeds United this summer but it looks as though they’ve been given a boost in terms of a player linked away. The club was expected to sign big names after Marcelo Bielsa arrived but all we’ve seen so far is an exodus of fringe players and young starlets going out on loan. One man, though, that will now not be leaving is Pontus Jansson as per the Express and Star. Earlier this week concern was growing that West Brom might be looking make a move for the Swedish defender but the report has played down any such talk. Indeed, it looks as though the Baggies are interested in other targets rather than the Leeds centre-half and fans will at least be relieved at that news. Certainly, if he’d left this summer there’d be a lot of anger towards the club. Leeds’ window still hasn’t been good but at least it looks as though it’ll avoid getting considerably worse for now. The Swedish defender didn’t play well last season but is expected to have a better campaign this coming year so to lose him would have been a kick in the teeth.